House Democrats on Friday unveiled a comprehensive elections and ethics reform package that targets what they call a "culture of corruption in Washington" and aims to reduce the role of money in politics. Maryland Rep. Elijah Cummings, the new chairman of the House Oversight Committee, said Trump had "set the tone from the top in his administration that behaving ethically and complying with the law is optional. Ladies and gentlemen, we are better than that." 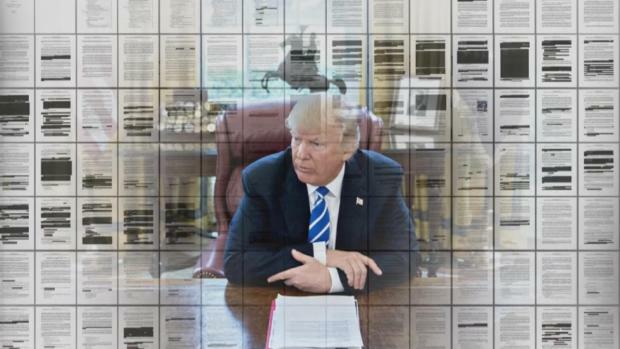 In a nod to Trump's resistance to releasing his tax returns, the bill would require presidents to release at least 10 years' worth of returns. The bill also would ban executive-branch officials from lobbying their old agency for two years after they leave government and reauthorize and enhance the Office of Government Ethics, which has clashed with Trump. Rep. John Sarbanes, a Maryland Democrat who is leading the reform effort, said Democrats were "responding directly to the American people and what they want to see in our democracy," as shown by the election results. Calling the bill "transformative," Sarbanes said it will "strengthen our democracy and return political power to the people by making it easier, not harder, to vote, ending the dominance of big money in our politics and ensuring that public officials actually serve the public." 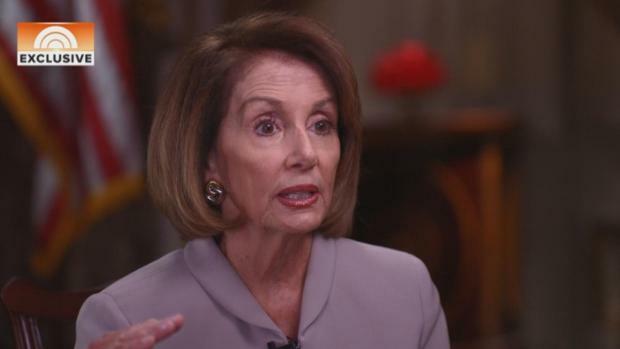 House Speaker Nancy Pelosi also touted the bill, saying it would "restore integrity to government, so that people can have confidence that government works for the public interest, not the special interests." Rep. John Lewis, D-Ga., a veteran of the civil rights movement, called voting "the most powerful, non-violent instrument of transformation we have in our democracy," and said efforts to make it easier to vote — not harder — were crucial. "I truly believe deep in my heart that the way votes were not counted and purged in Georgia and Florida and other states changed the outcome of the last election" to harm Democrats, Lewis said. "That must never happen again." A section of the bill also voices support for statehood for Washington, D.C., where 700,000 citizens, mostly registered as Democrats, have no voting members in either chamber of Congress. "District of Columbia residents deserve full congressional voting rights and self-government, which only statehood can provide," a section of the bill would read, according to D.C. Del. Eleanor Holmes Norton. Norton said in a statement that Maryland congressman Elijah Cummings committed to holding a House Committee on Oversight and Reform hearing on a separate bill, H.R. 51, that would grant statehood. Predicting "historic turnout," Sarbanes said officials must not only encourage increased participation, but guard against attempts at sabotage from foreign and domestic adversaries.